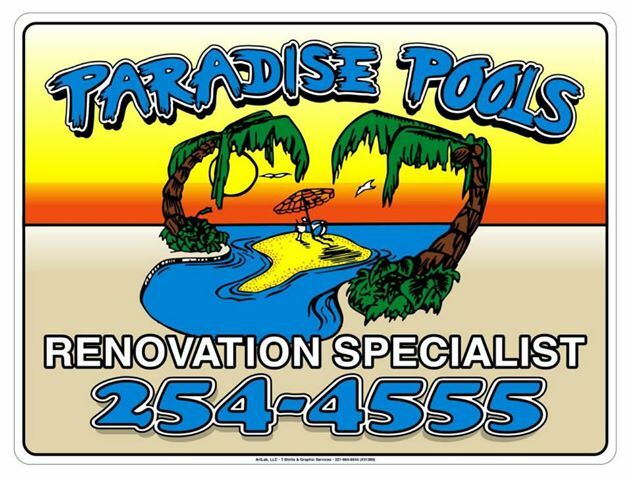 sign printing melbourne fl | Art Lab T Shirts, Signs, Banners and More..
ArtLab T-Shirts and Graphic Services is happy to say that we do quite a bit of work for Brevard and Indian River County church groups. Whether it be the Fellowship of Christian Athletes in High School sports or working directly with the Church itself, we do t-shirts and banners by the score! Churches of all denominations use ArtLab T SHirts for their congregation, youth groups, mission trips, summer camps, vacation Bible school and much more. If your Church needs a design done, come to ArtLab for the best prices, quality and customer service in the area! 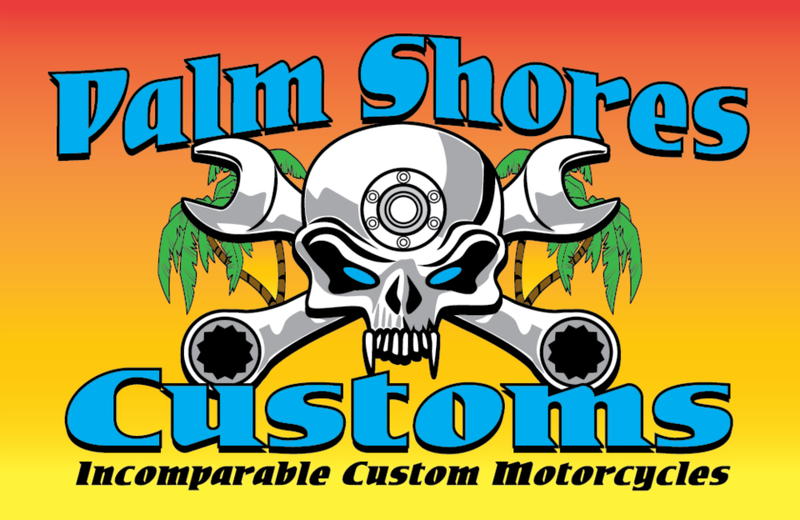 Full Automobile Decals – Also Check out our new full color digital TearDrop flag kits. A great way to display your logo it comes with an outside anchoring system . . .
Tell George that ArtLab sent you and pick up a t-shirt too! Aluminum site signs – 18×24- these are attached to steel frames. ArtLab clients use them when on project sites to promote their business. 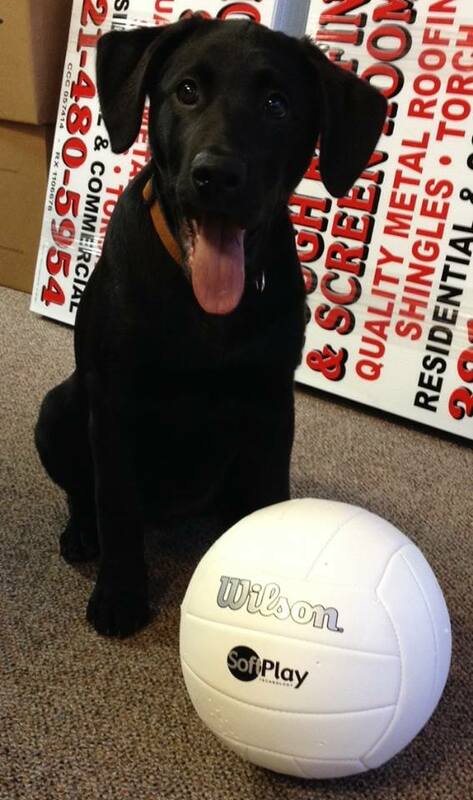 Looking for a great sport, how about Rugby!? We designed this shirt design for Florida Rugby Union Division Three Tournament to be held March 23-24 @ Provost Park in Cocoa. Planning your next Event? 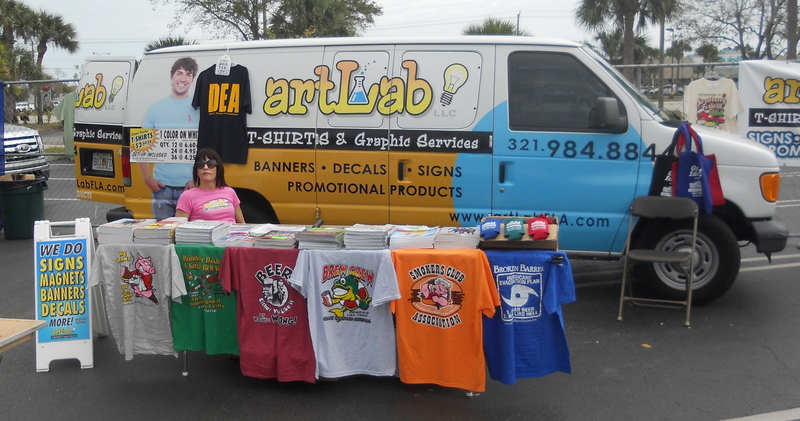 ArtLab T-Shirts and Graphic Services of Palm Bay / Melbourne, FL is your ONE-STOP source for ALL of Your Promotional needs! Here is a great and inexpensive way to get your fledgling business off and running. Count on ArtLab to make your start up look like professionals! ArtLab still has a few of these aluminum license tags left. They are FREE for the asking for any WWII Vet! If you know someone who qualifies simply ask us and it is yours. Shipping can be arranged. We only ask for “Likes” on our facebook page.